Who’s ready for Super Mario Galaxy?! I should think that, in a year’s time, we’ll look back on the launch of Super Mario Galaxy as the true beginning of the Wii’s rise to dominance. Sure, it’s got the hardware numbers, and has three top 10 software titles right now, but this is just the tip of the iceberg. 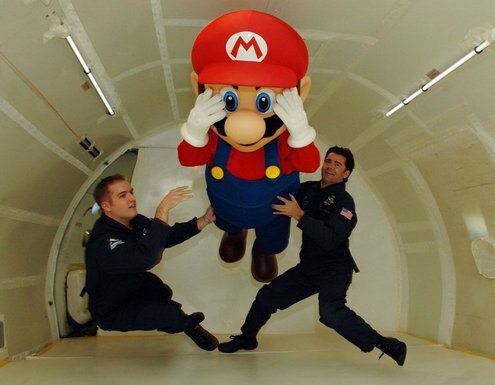 To kick off the SMG coverage that’s sure to inundate the Net over the next few weeks, GameDaily has some picks of Mario going zero-G. Written by: Jack on November 6, 2007.